Amkor Technology, Inc., a leading provider of semiconductor packaging and test services, today announced that multiple factories have passed certification audits for IATF-16949:2016, a key certification required for manufacturers who supply products to the automotive market. IATF-16949:2016 replaces and supersedes the older ISO/TS-16949 standard. 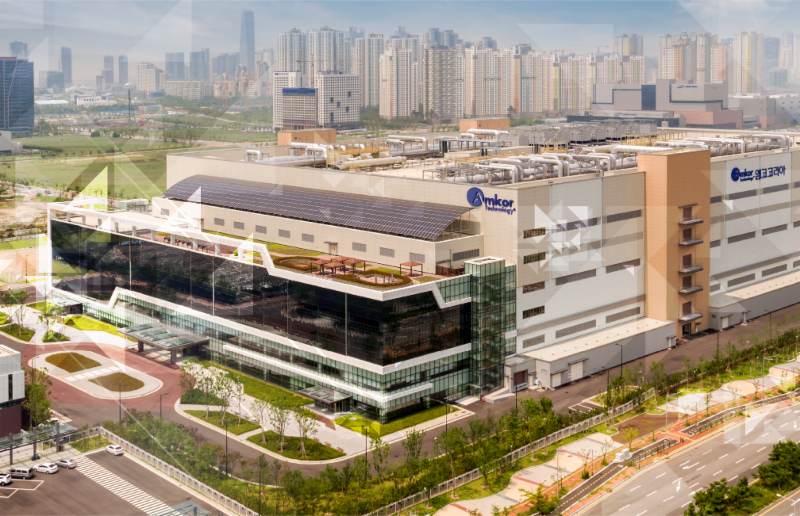 Included in the list of factories that achieved certification is Amkor’s newest, K5 – a state-of-the-art facility with 2.3 million square feet of floor space located in Incheon, South Korea. K5 combines automation, world class particle control and automotive processes to meet stringent quality and reliability requirements. Automotive ICs must perform reliably under harsh conditions for extended periods of time. To deliver the durability and accuracy expected by automakers, IC suppliers are required to use specialized packaging techniques with additional process steps and controls. ISO/TS-16949 was jointly developed by The International Automotive Task Force (IATF) members and emphasizes the development of a process-oriented quality management system that provides for continual improvement, defect prevention, and reduction of variation and waste in the supply chain. The IATF members include BMW Group, Chrysler Group, Daimler AG, Fiat Group Automobile, Ford Motor Company, General Motors Company, PSA Peugeot Citroen, Renault SA, Volkswagen AG, AIAG (U.S.), ANFIA (Italy), FIEV (France), SMMT (U.K.) and VDA (Germany).